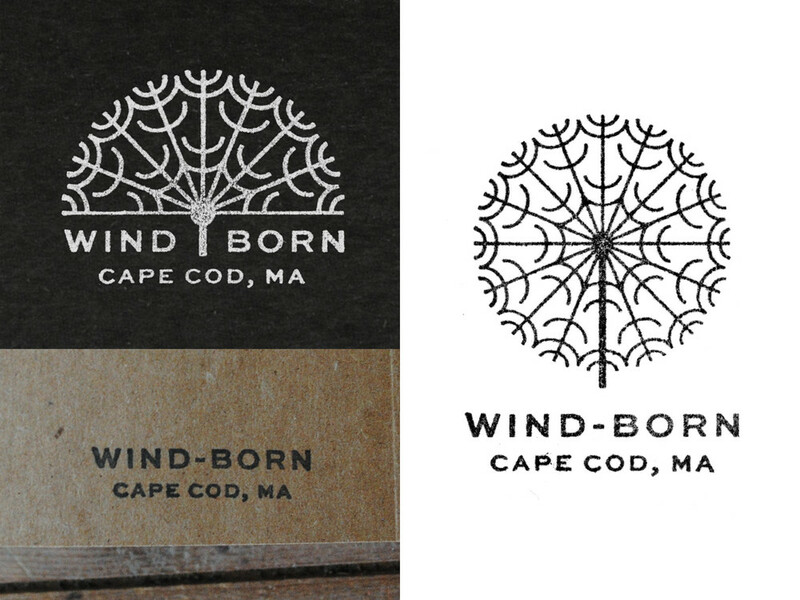 Wind-Born was a personal project I undertook during the winter of 2014/2015. It was an attempt to bring new life to old, unwanted paper by making notebooks that were carefully hand-bound and made from vintage typewriter paper and old file folders. The project is currently in hibernation, but you can check out the archive here.